Last year I won a contest at Imaging USA, one of the largest national conventions for professional photographers. 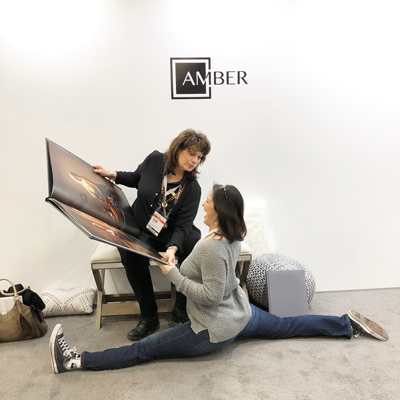 Amber Concept had their beautiful Big Book on display and it was an eye catcher. So I did my duty to be crazy so I could win! It wasn’t hard for me. LOL. Anyway, I finally got it together and chose my images for this big beautiful album and fast forward, here we are today. It arrived on my doorstep last week but I wanted to make sure that I did this video product review justice. 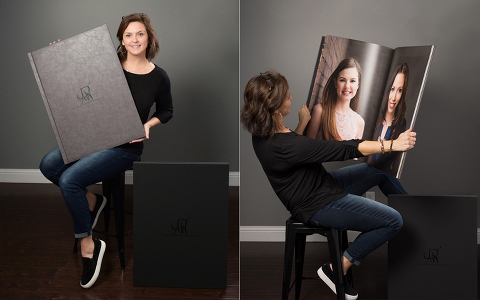 Before we moved forward, I really do encourage all my clients to print their portraits big. You plan so much for your sessions, you put a great deal of effort into the location choices, your wardrobe, as well as looking and feeling your best. It’s a lot of work just getting to the session with your busy schedules; but, also super fun. Make room in your home for a few big wall portraits and if you don’t have any more room, then portrait albums are definitely the way to go. 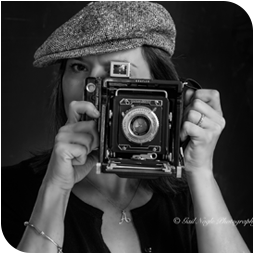 Look around your home, think about the ideal places for you to display your stunning images that way when you see your session at the big reveal you know exactly how you want to print. Digital pictures are fine for sharing but are so temporary. Printing is the most loving thing you can do for yourself and your family because it’s forever. It really does boost your child’s confidence to see themselves in print around the home. I guarantee it will bring your heart so.much.joy. Especially if you have children who are growing up and leaving the nest. I want to thank all my clients for trusting me as your photographer. It’s always an honor when I’m commissioned. I have the most gorgeous clients inside and out. Angela Navarette Photography the Big Book from Angela Navarette Photography.